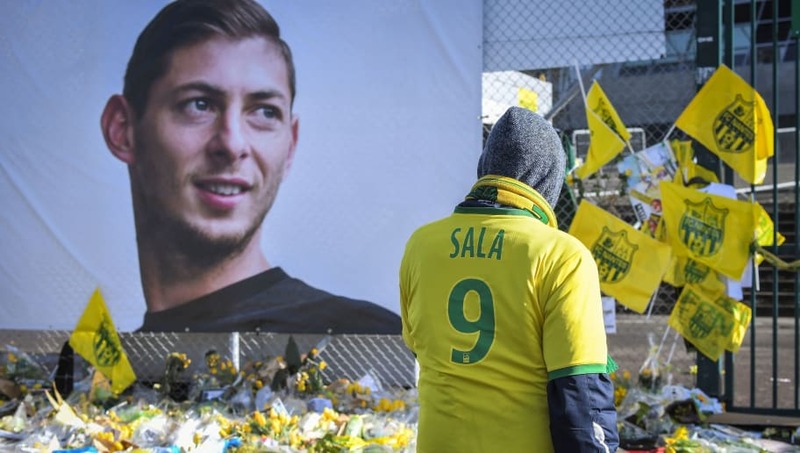 ​Cardiff City are reported to have refused to pay the £15m transfer fee agreed for Nantes striker Emiliano Sala prior to the player's death, claiming that his contract was not legally binding. A deal to bring the striker to the Premier League club had been struck in January, but after seemingly finalising the deal, an aircraft carrying the player and pilot David Ibbotson went missing over the English channel on 21 January. A recovery operation led to the recovery and identification of the player, with his death ​formally announced on 7 February, but after a period of mourning, things soon got unsavoury between ​Cardiff and Nantes with relation to the payment of the fee. The latest update to the story from ​Sky Sports now claims that they are standing by that assertion in the face of ​Nantes' complaints to FIFA, arguing that his contract was 'null and void' due to the incompletion of paperwork. The official response must come by 3 April, and it's expected to include an outright refusal to pay the £15m transfer fee that was reported at the time.